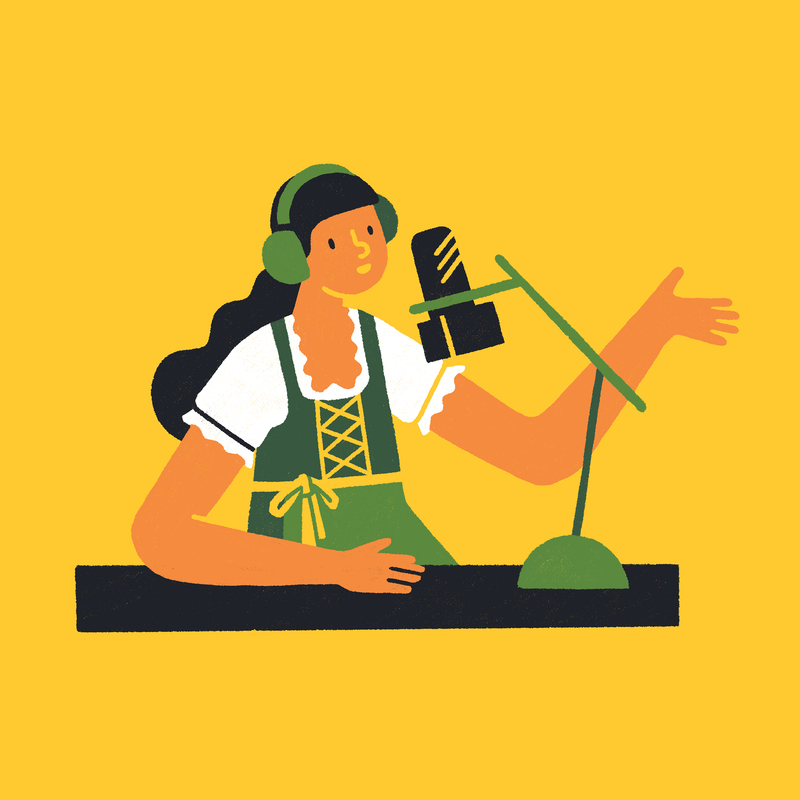 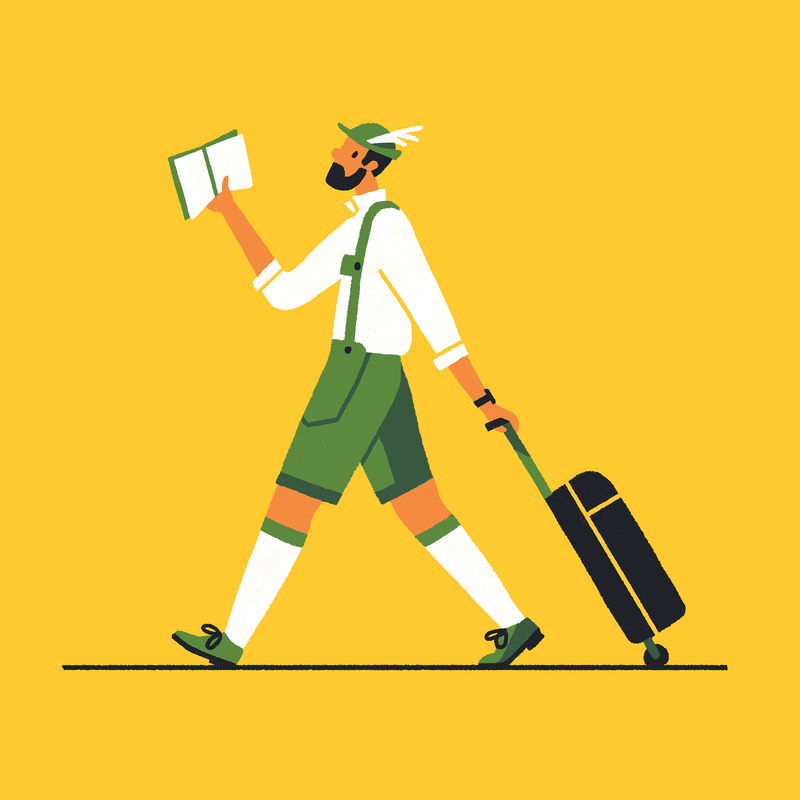 I had the pleasure of working with Monocle magazine to create a series of spot illustrations for their Bavaria special edition. 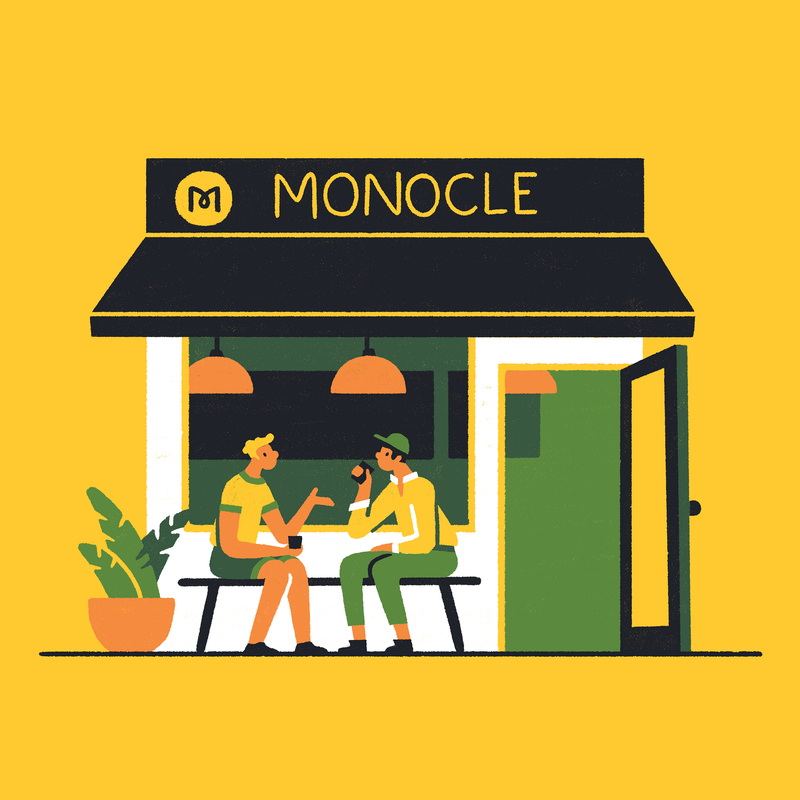 These were dotted throughout the issue to promote Monocle’s various outlets and services – cafe, radio, magazine subscription and travel books. 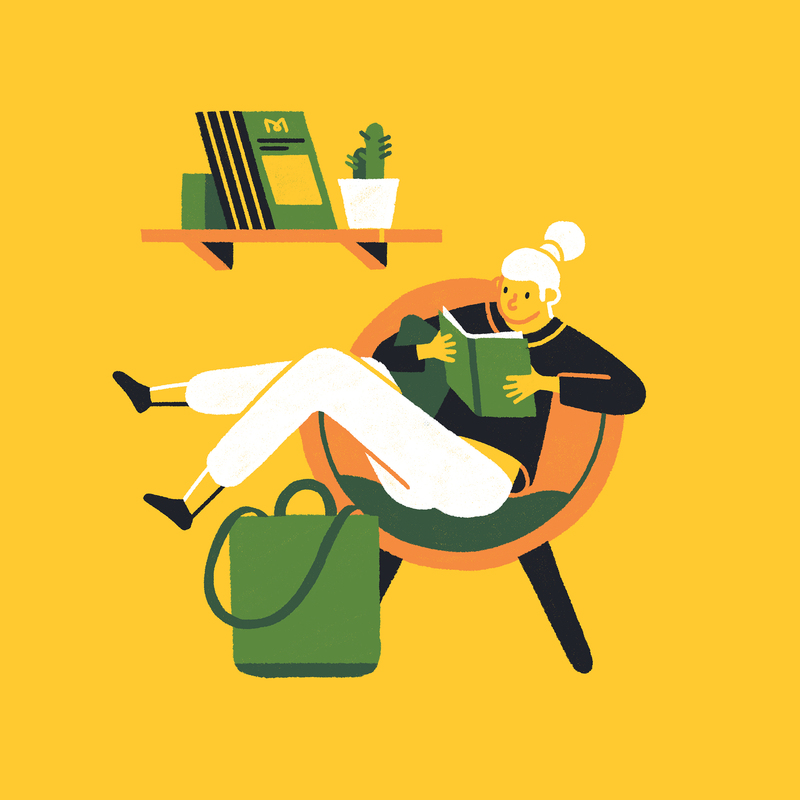 (published autumn 2018).